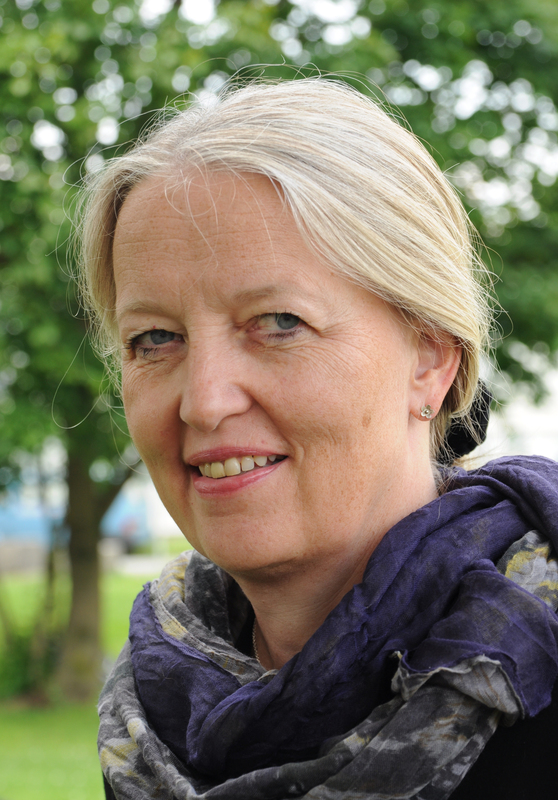 Anne Moen is professor and director of the UiO:eColab – eInfrastructure Complex Interventions and Interdisciplinary Teamwork at the Institute for health and society, University of Oslo and President of the European Federation for Medical Informatics (EFMI). She is chair, of the HelseNord Forskningsutvalg committee on clinical research, including rehabilitation and elderly research (SFU), Health North Regional Authority. Management Group, COST action TD 1405 European Network for the joint evaluation of connected health technologies (EJECT), European Union and chair of the Norwegian Society of Medical Informatics (NorHIT) and Norwegian national Representative of the Council of EFMI. Anne Moen has extensive experience in panel organizing, advisory boards and scientific evaluation of PhD dissertations and faculty positions. She is reviewer for academic journals, e.g. JAMIA, Journal of Medical Internet Research, BMC Medical Informatics and Decision Making, and health informatics scientific conferences, e.g. AMIA; MIE, MedInfo, NI.